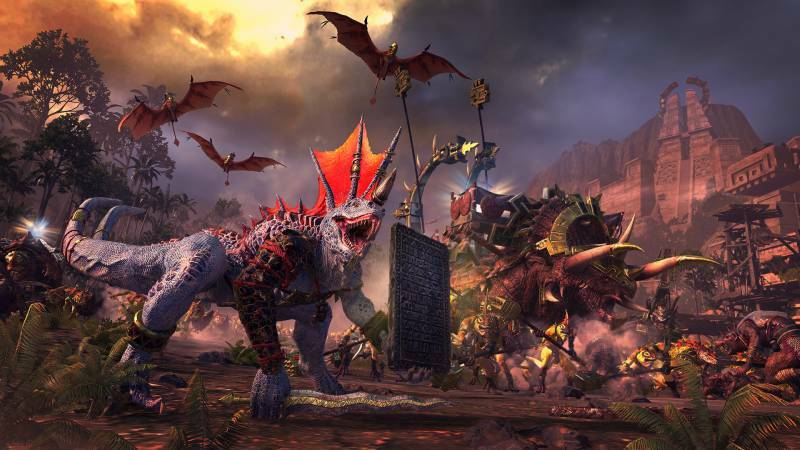 Upgrade your Total War: Warhammer II experience with this new DLC pack. Add two playable Lords to your game, complete with their own units, mechanics, objectives and more! 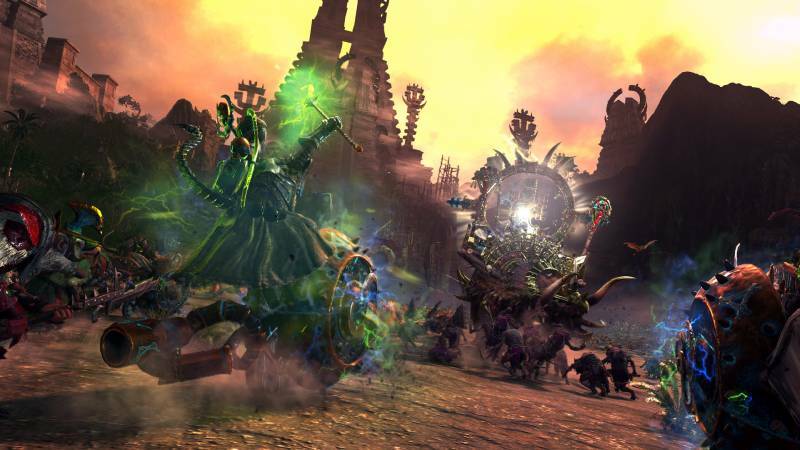 Use The Prophet and The Warlock in both Mortal Empires and Eye of the Vortex Campaigns, along with custom battles! What's included with The Prophet and The Warlock DLC Pack? 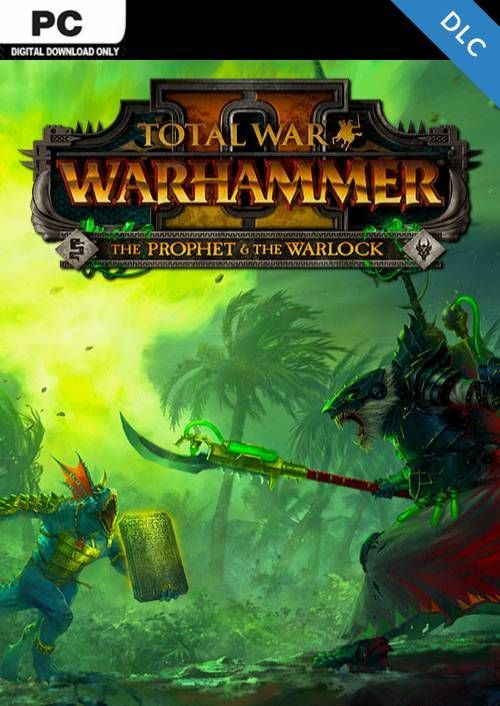 Included is The Prophet and The Warlock DLC Pack for Total War: Warhammer II on PC. Is there any region lock for The Prophet and The Warlock DLC Pack? How will I receive my instant download for The Prophet and The Warlock DLC Pack? Each new Lord also includes new legendary items, skill-trees, and quests! 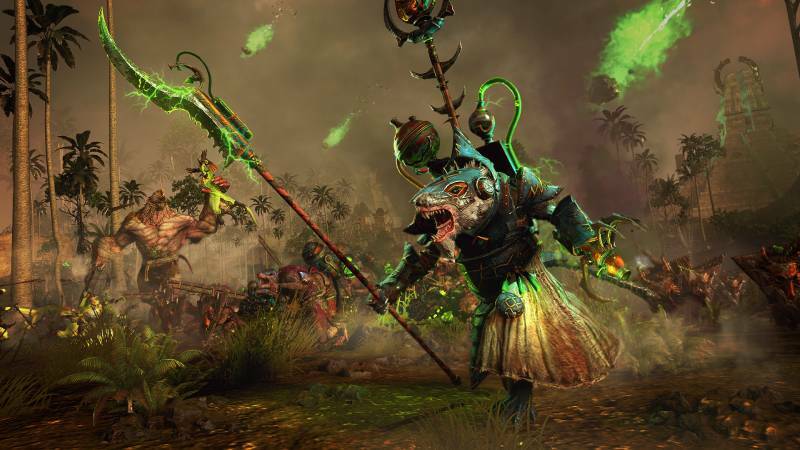 Choose your side, and experience the new campaign mechanics of either the Lizardmen (Cult of Sotek) or (Skaven) Clan Skyre. 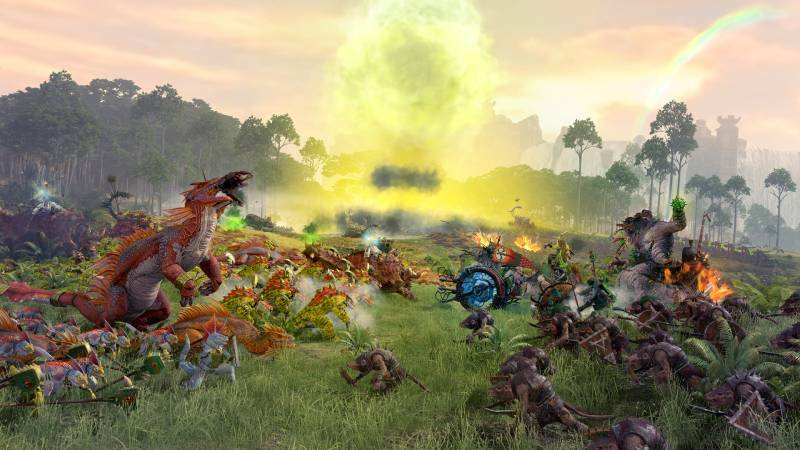 Add 9 new powerful battlefield units to your Total War gameplay. Want to get a free key to play Warhammer II?